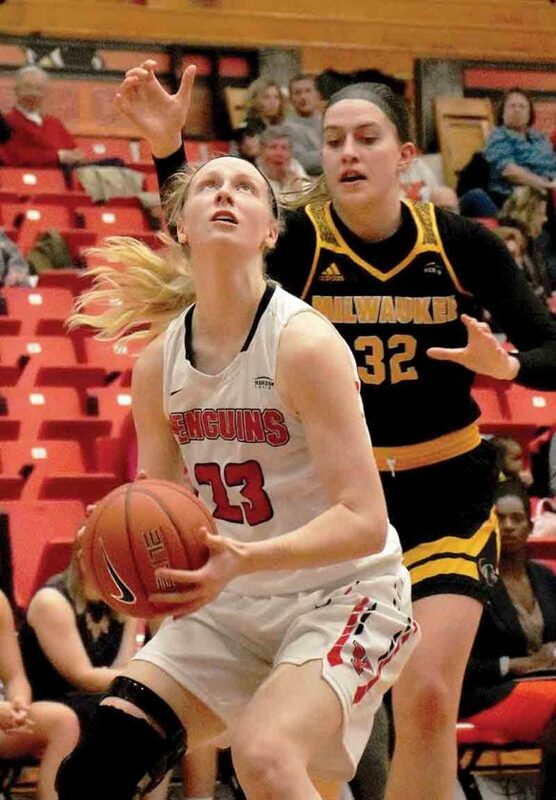 Tribune Chronicle file photo / John Vargo Youngstown State’s Sarah Cash shoots as Milwaukee’s Steph Kostowicz defends during a Penguins home game this past season. YOUNGSTOWN — It’s been a couple of weeks since Youngstown State women’s basketball coach John Barnes heard rubber soles meet the hardwood basketball surface. The sound of bouncing balls has fallen silent since the end of the season. This past week, those sounds echoed briefly, supplied by the YSU women’s basketball team. Barnes and his assistant coaches are limited to two hours of gym time each week. It’s a team in transition, but one with a strong base as this Penguins team takes its first steps into the 2018-19 season. Barnes’ Twitter account features a 16-second clip, showing a player emphatically pushing a training sled as her pony tail swishes back and forth with each effort. Another player swishes a free throw. Motivation is there. Some comes from the recent excitement for the Final Four in Columbus where both semifinals were decided in overtime and Notre Dame junior guard Arike Ogunbowale hit not one, but two, game-winning 3-pointers to give the Irish their first NCAA Championship since 2001. 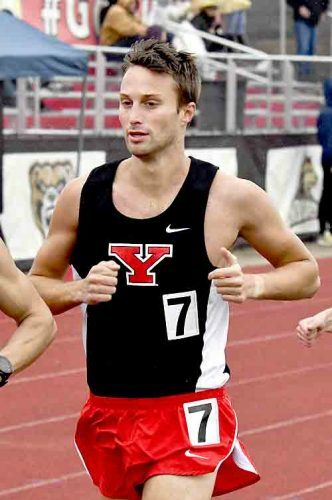 YSU’s expectations are high for next season. These Penguins have reason to be optimistic. The Penguins rallied from a lethargic start during which they were almost the cellar dwellers in the Horizon League. 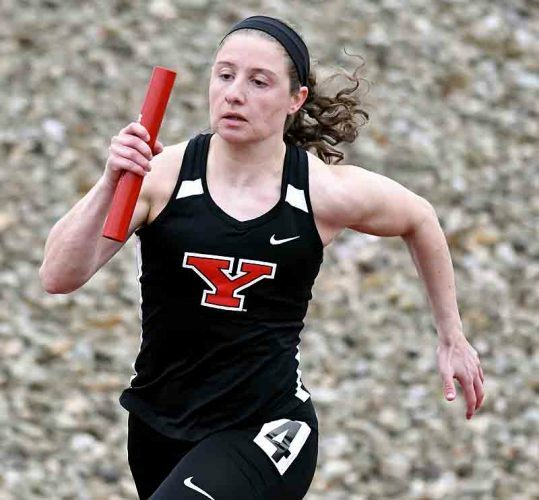 But YSU won nine of its last 11 in the regular season, made an extended stay in Detroit before losing in the league semifinals, and hosted a Women’s Basketball Invitational first-round game. 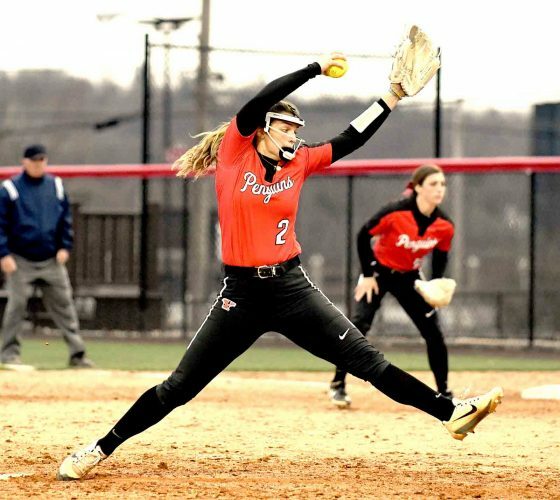 Seniors-to-be Alison Smolinski and Sarah Cash, a Lordstown native, are instrumental in that push in which these Penguins want to be viewed as one of the league’s best teams. Smolinski fully recovered from a broken foot and was back by the end of the season. 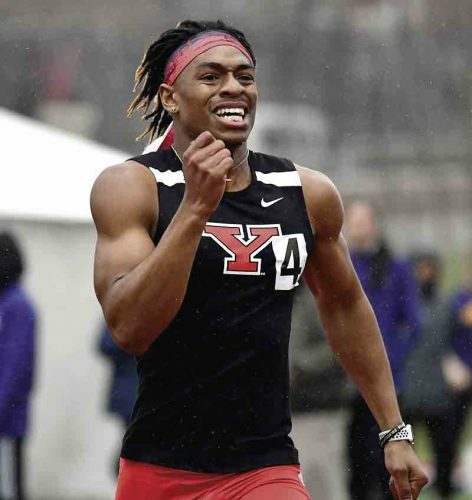 Cash is the go-to option in the post for YSU and has been the past two seasons. She has had her share of knee problems over her career, but has been the team’s leading scorer two of the last three years. Post play isn’t solely Cash’s responsibility. Mary Dunn and Natalie Myers, juniors-to-be, enhance Cash’s presence in the post. Redshirt freshman Amara Chikwe and incoming freshman Madison Mallory should see time as well. Chikwe had knee issues lingering from high school that kept her out this past season season, but comes in as a formidable shot blocking presence. Mallory comes from Geneva (Ill.) High School, part of two straight state championships. According to the Indiana Wesleyan University women’s basketball Twitter account, Anne Secrest, an Indiana native, transferred from YSU and will be playing for the Wildcats. Despite that loss, YSU has plenty of depth with five players at least 6-feet and taller coming into next season. It’ll be a new-look backcourt with Indiya Benjamin graduating and Nikki Arbanas forgoing her fifth year of eligibility to attend the Palmer College of Chiropractic in Iowa, according to her Twitter account. The pair wound up their careers as the top two 3-point shooters in program history. Senior-to-be Melinda Trimmer and incoming freshmen Gabby Lupardus and Taylor Petit are vying for the point guard spot, but having someone take over for what Benjamin did isn’t plain and simple. Lupardus is the co-player of the year in West Virginia, while Petit is a Wisconsin Basketball Coaches Association Division I All-State player. Morgan Olson and Kelley Wright were two other graduating seniors. Wright was a scrappy player and her presence was sorely missed in the postseason after breaking her collarbone against Cleveland State in the regular-season finale. Sophomore-to-be guards McKenah Peters and Chelsea Olson, who won a handful of Horizon League Freshman of the Week honors, had significant playing time last season and are building blocks of what YSU wants to do next season. Add junior-to-be Morgan Brunner at guard and the backcourt has good depth as well. Barnes is looking for leadership from some of these younger players — establishing work ethic, improving shortcoming and solidifying strengths. The returning players are in the weight room as well, trying to work on those needs for YSU to be a defensive and offensive force in the Horizon League. The team is working with strength and conditioning coach Jake Tuura before Barnes and his assistant coaches have the returners and the newcomers here full-time in late June. Barnes hopes to see a couple of things from his players when they take the court at that time. If that all happens, the sounds of the soles of sneakers meeting the floor will please Barnes’ ears this summer.